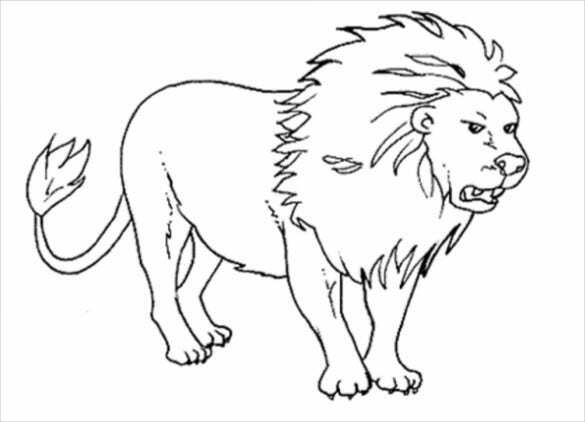 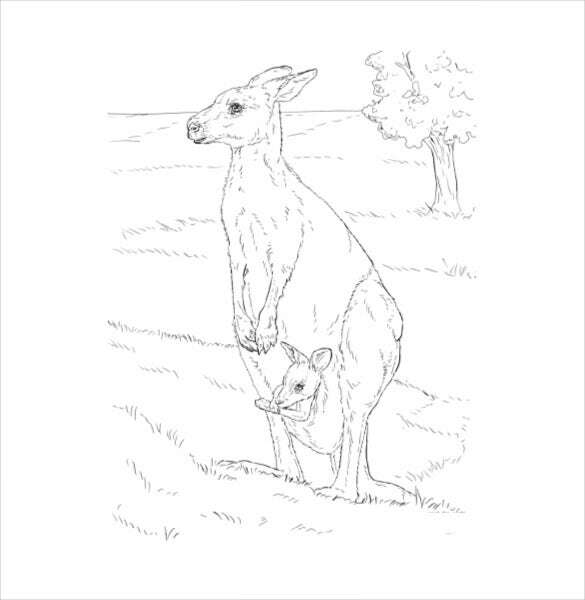 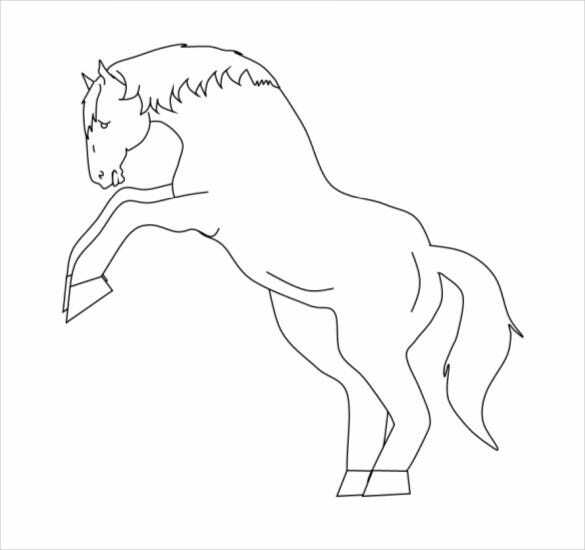 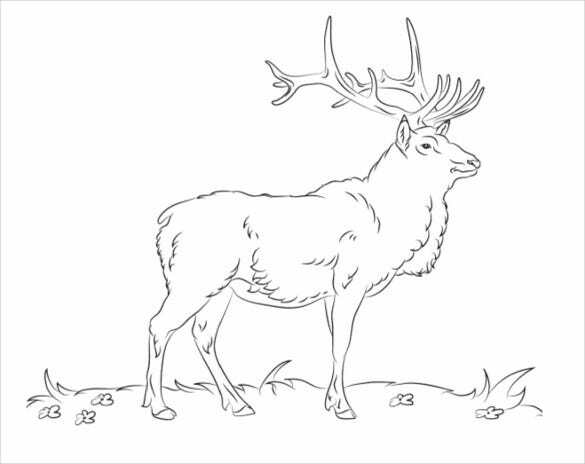 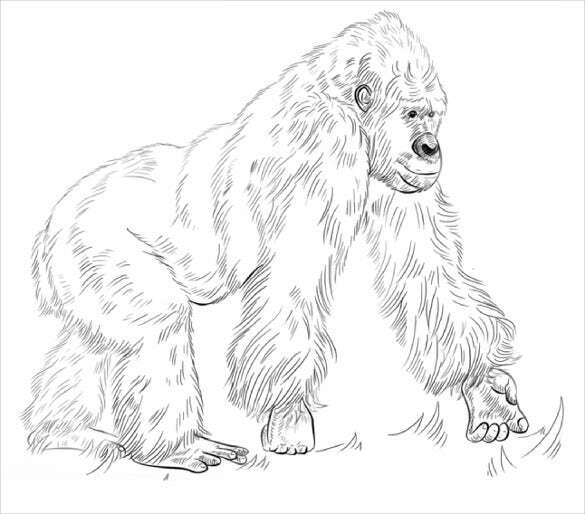 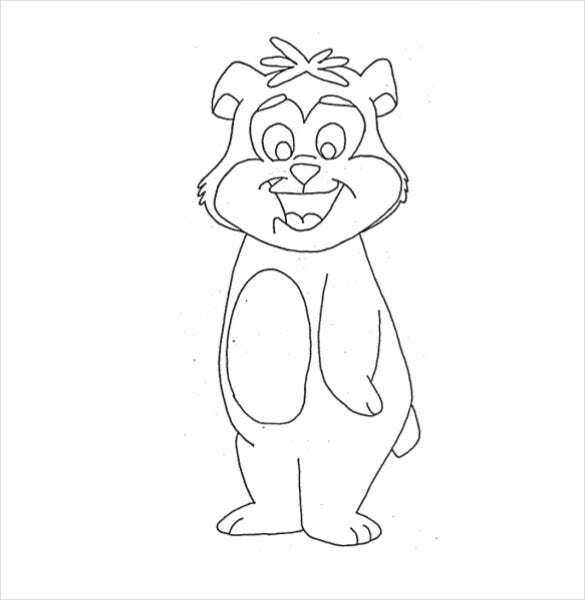 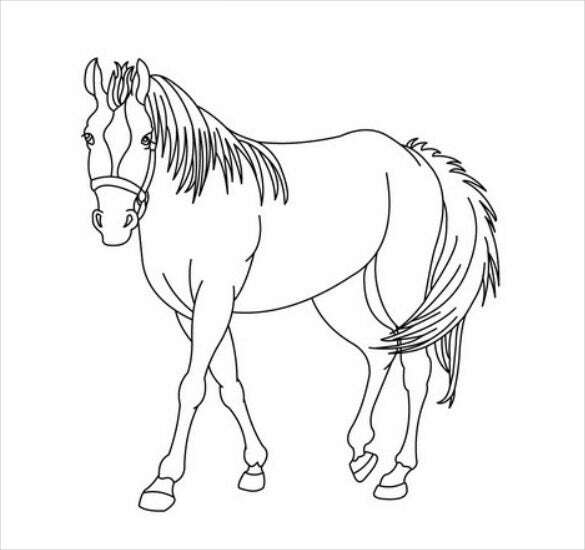 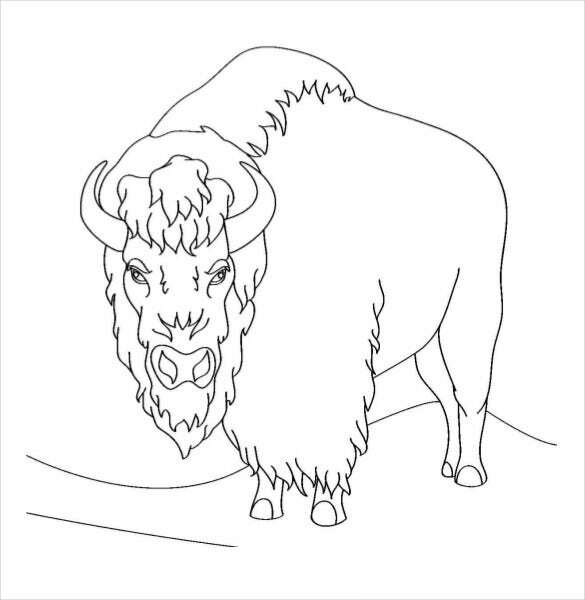 Animal coloring pages are a fantastic way to teach young children about the various species of animals. 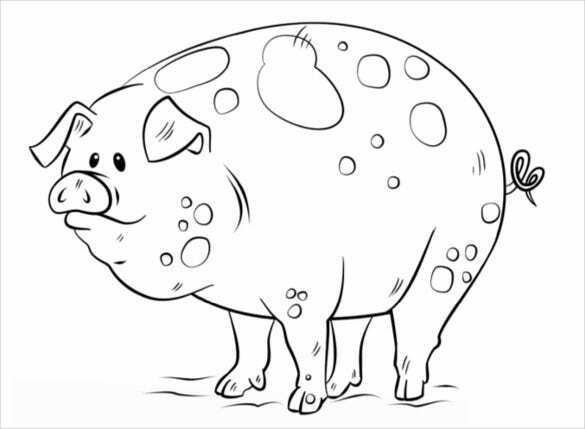 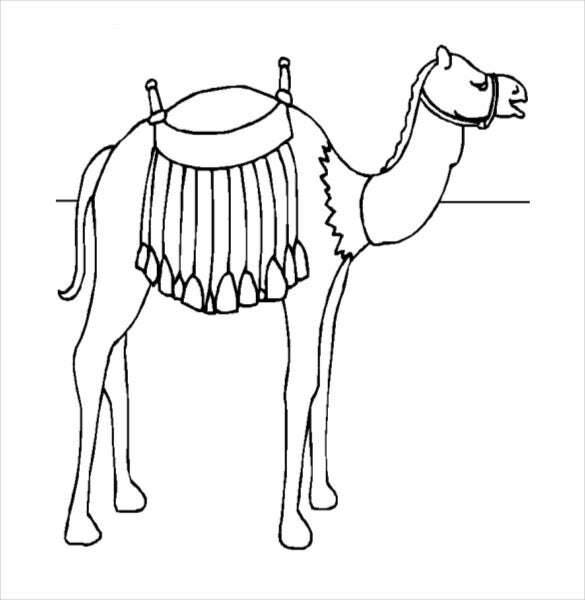 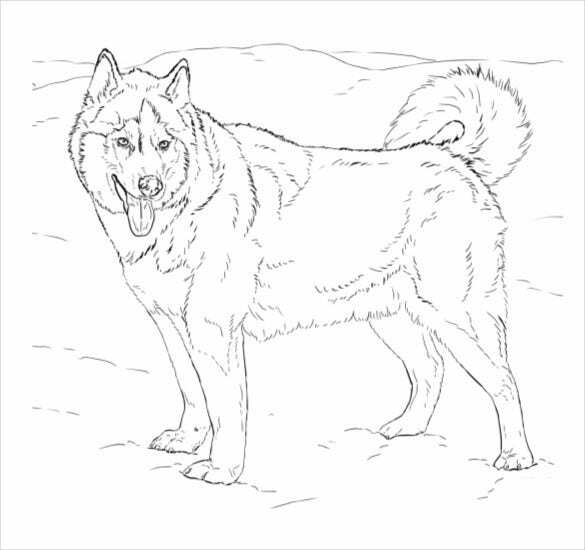 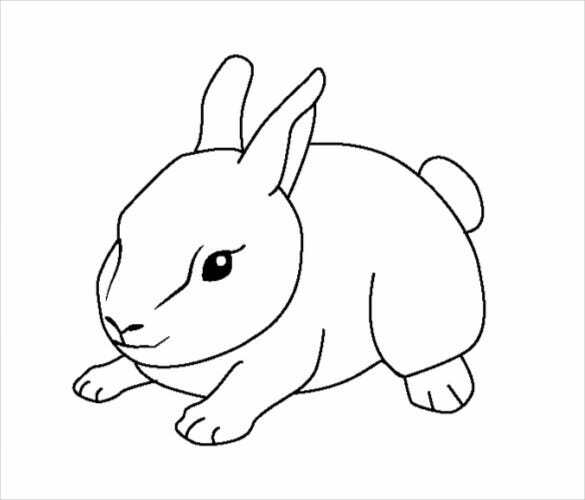 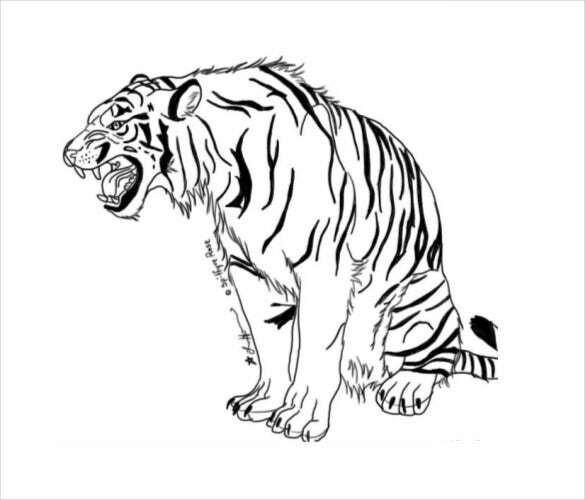 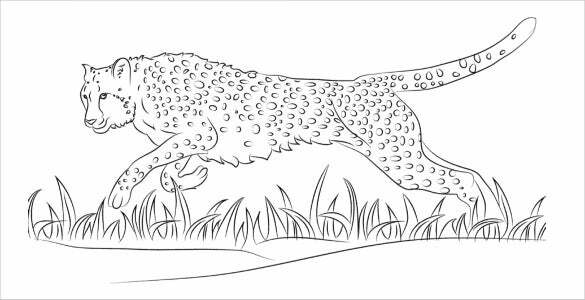 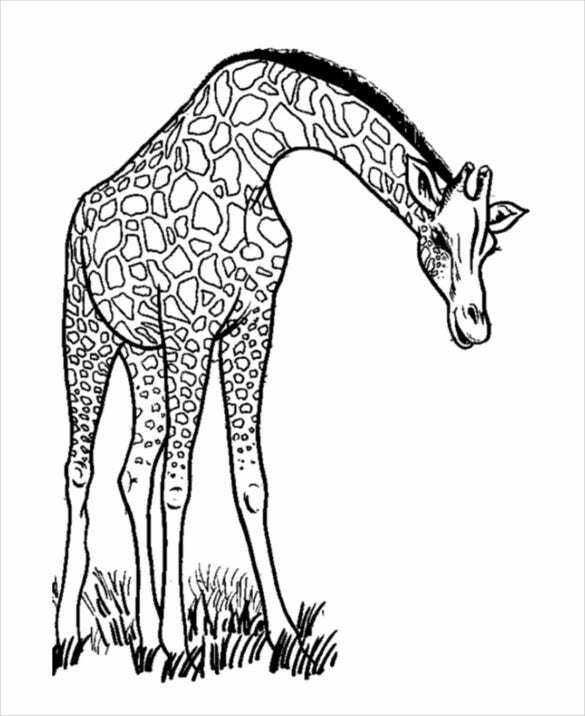 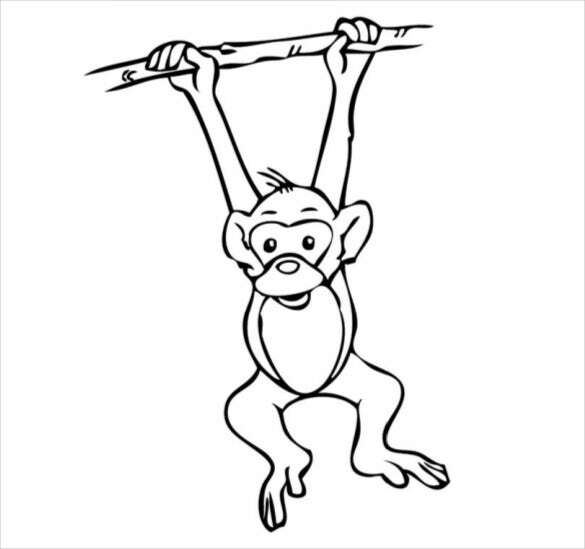 These coloring page templates are available in several animal prints. 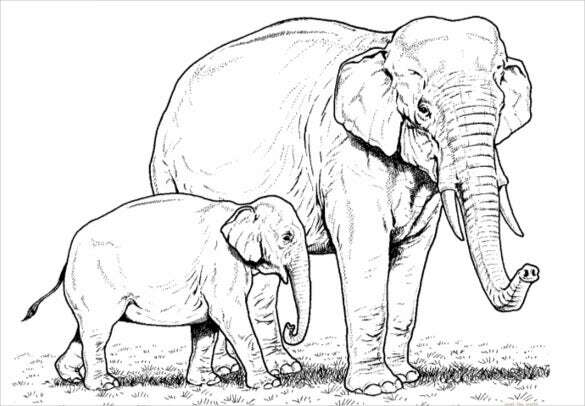 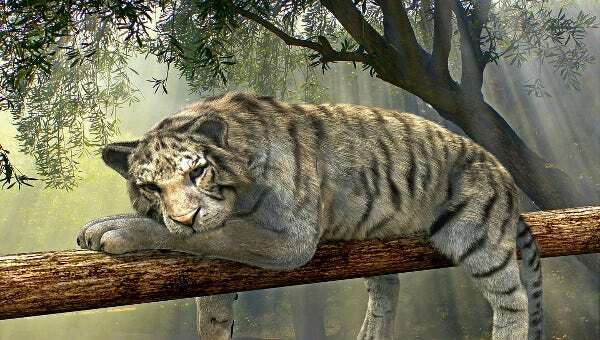 Some of the prints include monkeys, elephants, birds, tortoises, puppies, wolves, Dolphins, giraffes, cats and several others. 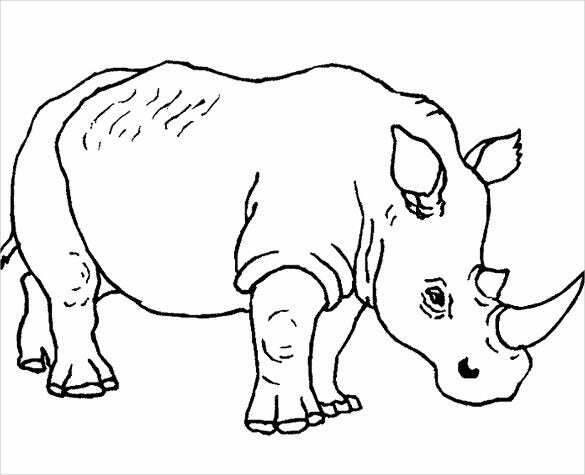 You can also see Dinosaur Coloring Pages. 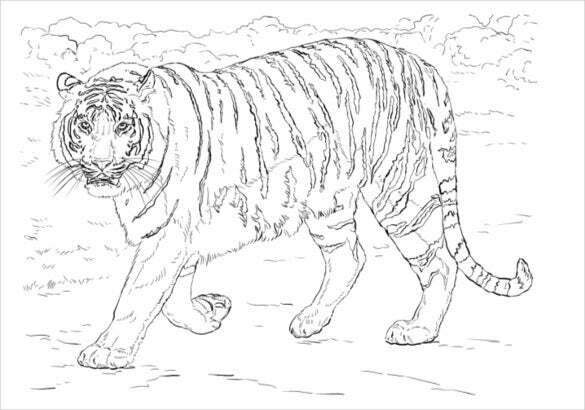 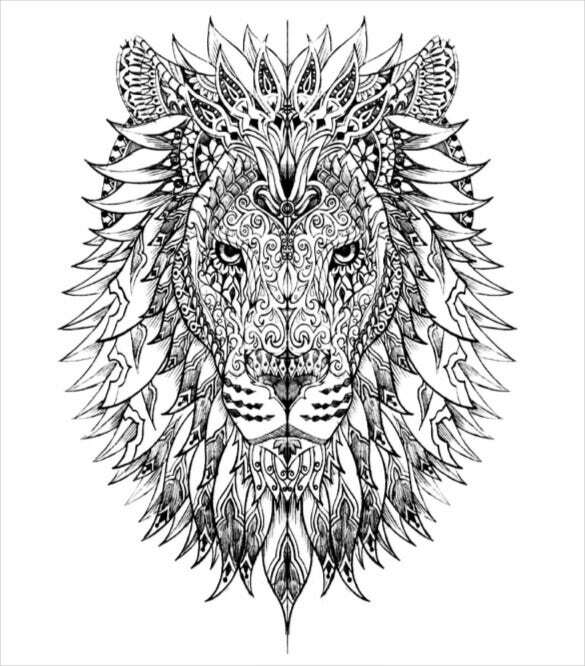 There are also some adult animal coloring pages available with tremendously intricate designs inside the body of the animal. 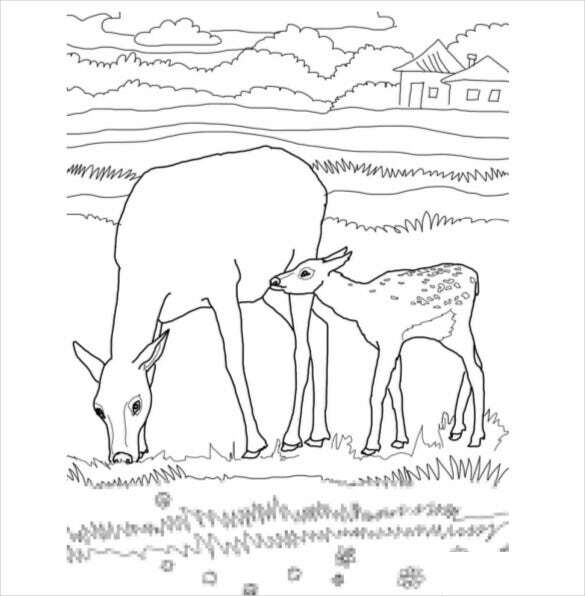 From teachers to baby sitters, artists and graphic designers there is a wide range of people who use these templates. 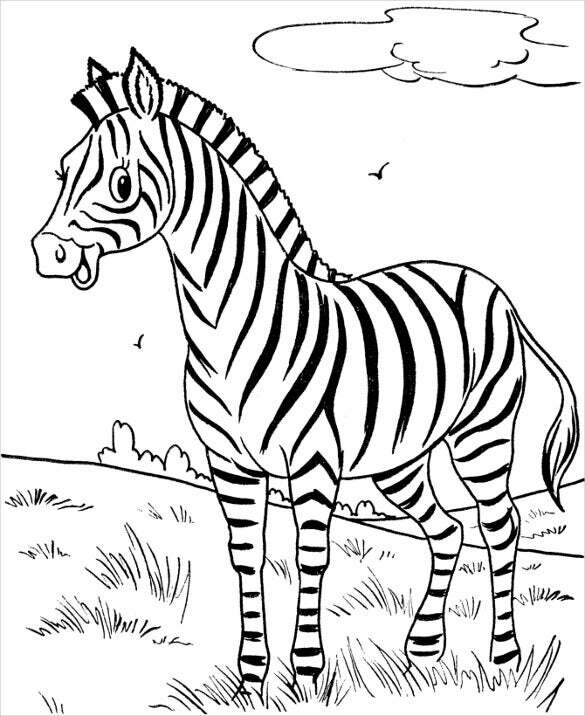 They are easy to download and print and are extremely fun and entertaining and keep the user busy for long periods of time. 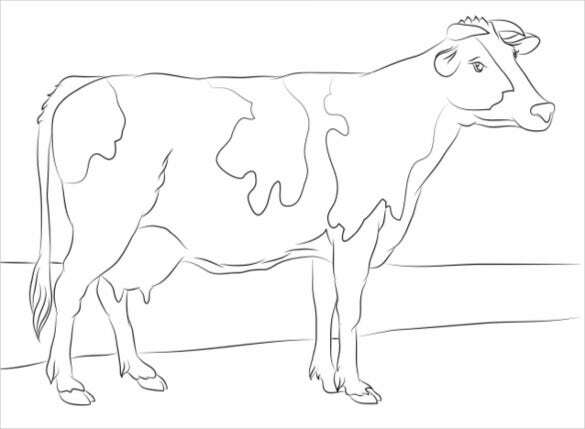 You can also Cow Shape Templates, Coloring Pages.